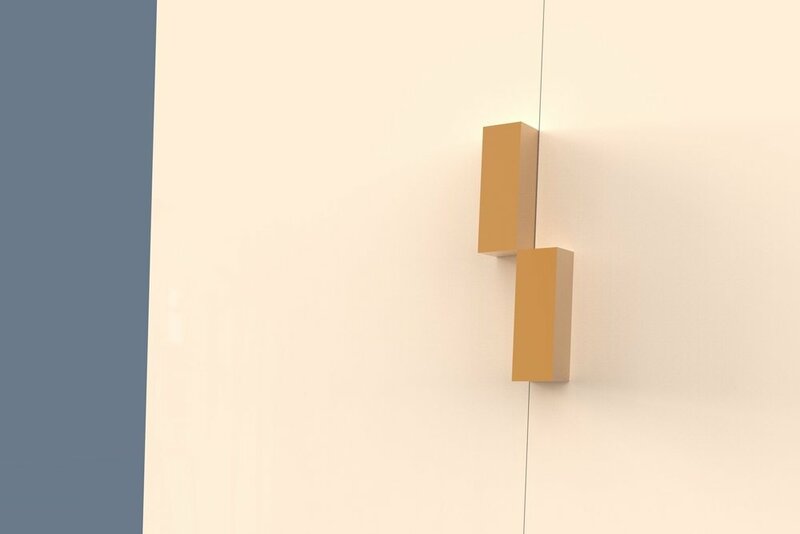 This project was in collaboration with the furniture company, Drexel. 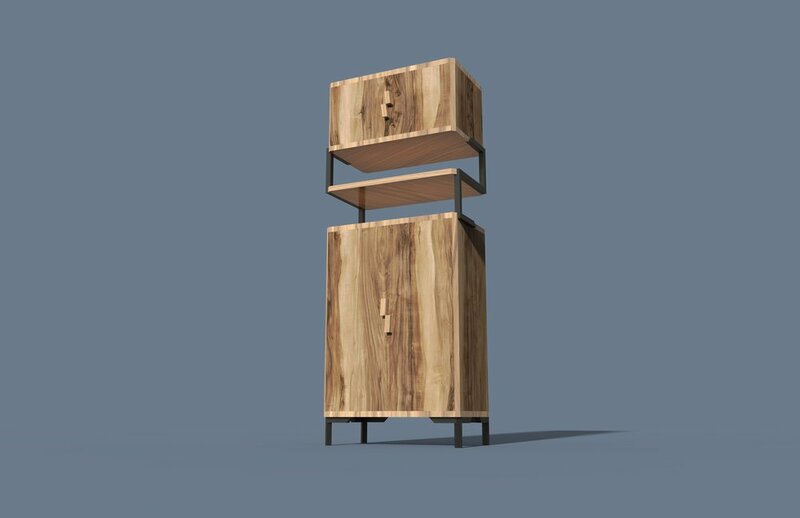 The project focuses on tackling storage for urban living. 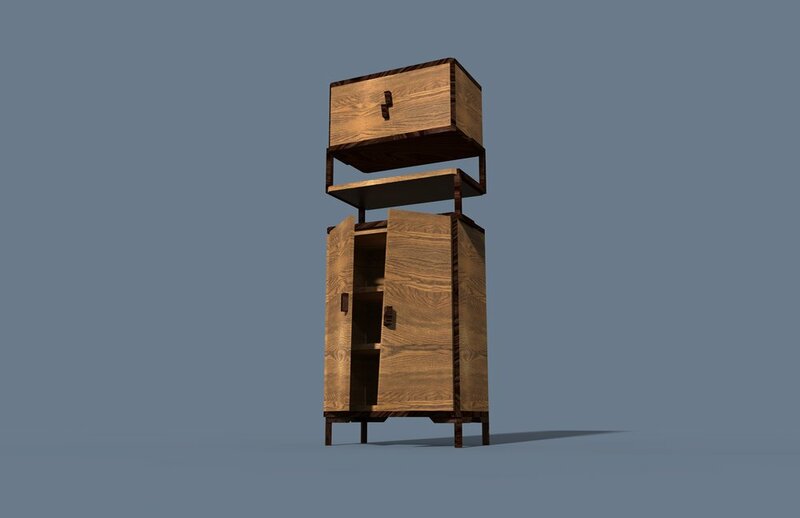 Combining Drexel’s traditional elements of curved lines with modern Scandinavian details, a storage cabinet that is adaptable, yet eye catching, was created. 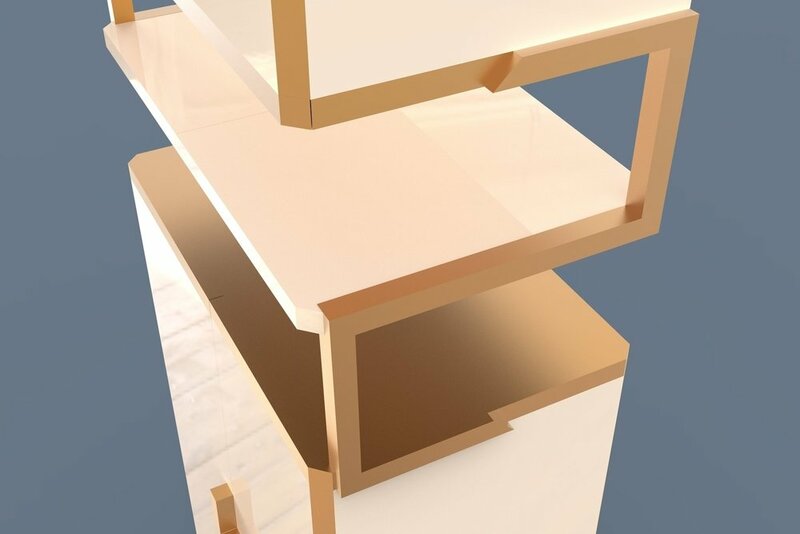 In order to minimize space for urban living, the design of the piece has a small footprint, extending vertically rather than horizontally. 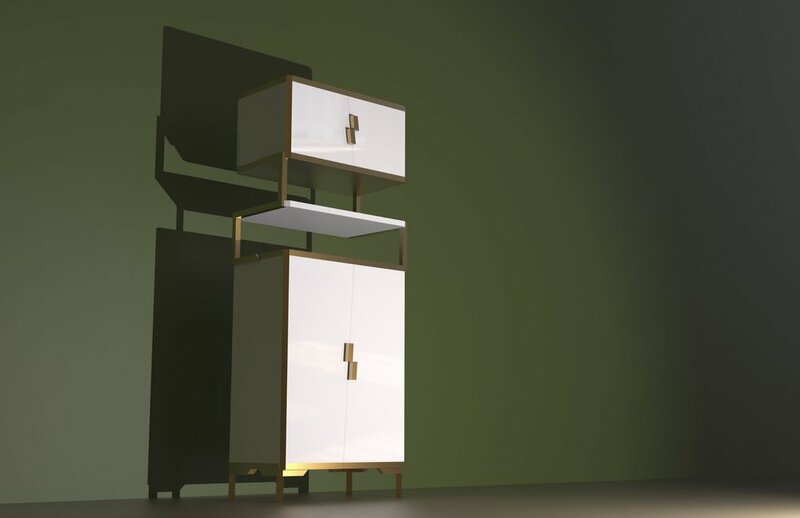 The tall silhouette brings attention to its details, in whatever material and finish it uses. 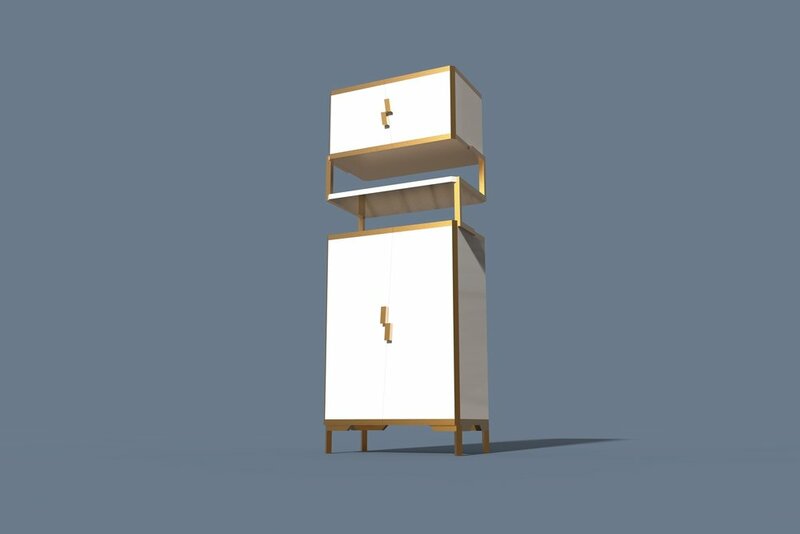 The furniture piece is the perfect solution to storage for the homes of established millennials living in the city. 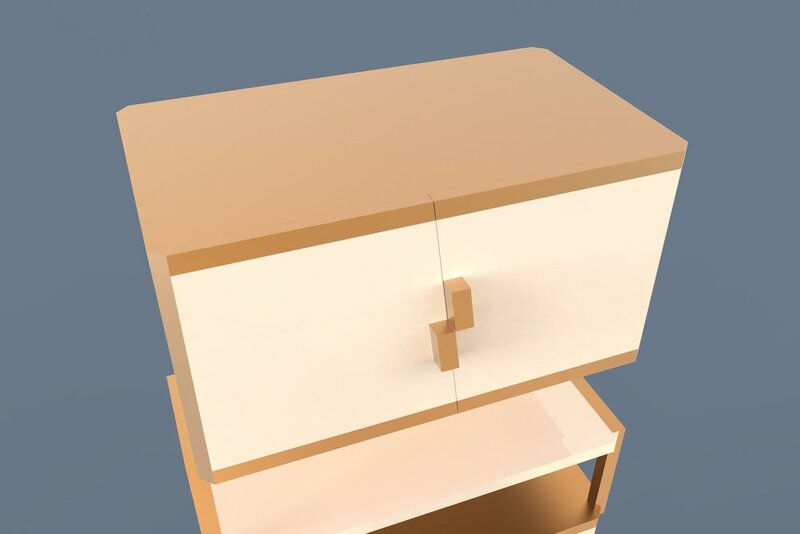 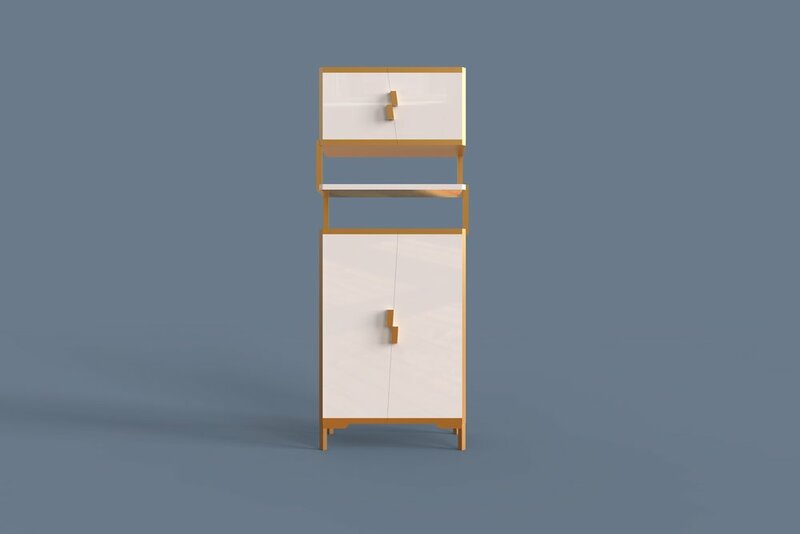 The subtle details of the piece, such as the slightly diagonal lines of the doors, and the interesting structure of between the cabinets, is what sets apart Cén Cabinet from the rest of the pieces in the market.